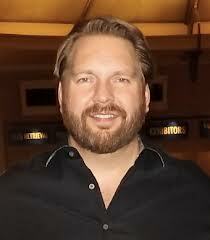 Catch Lee Odden’s Creative Content Marketing webinar Friday April 12, 2013. 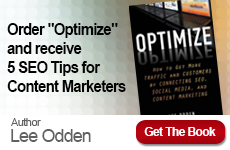 This Friday, TopRank CEO and Optimize author Lee Odden leads a SmartInsights webinar, Get Better Results with Creative Content Marketing. Companies understand that content is important. Yet although they’re spending more time and budget on content development, many businesses are unclear on the “why” and “how” critical to an effective content strategy. Longtime blogger and digital marketing influencer Lee Odden will share best practices for creating high quality content over a long period of time, in order to teach participants a sustainable content marketing model. His presentation will share a practical framework for creative and efficient content creation that leverages a mix of evergreen, repurposed, curated and co-created content that attracts, engages and converts new business. 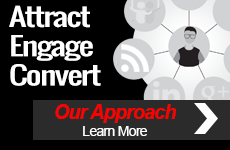 Stop wasting time and money on ineffective content that highlights quantity over quality. Hone in on the most effective content types, topics and formats for your unique audience. Register today to join us Friday April 12th at 8am ET (7am CT) for Lee Odden’s Get Better Results with Creative Content Marketing.